Manage address, contact information including contact name, business name, address, email address, web address, phone numbers, notes, picture, contact history, and more. You can quickly print contact reports, send emails, print letters, print contact phone lists, print address labels, and more. 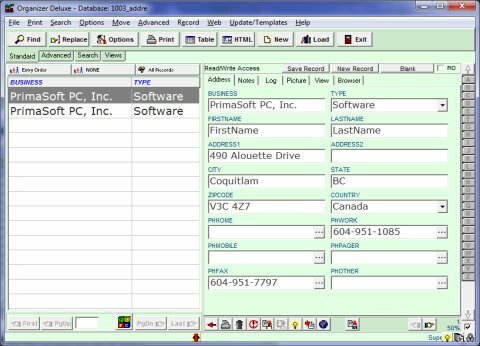 Software Solution Template 1: organize all your Address, Contact records. 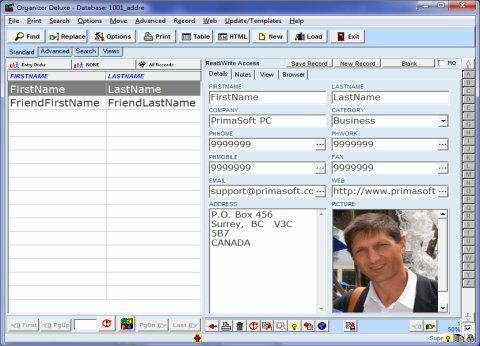 Software Solution Template 2: organize all your Address, Contact records. 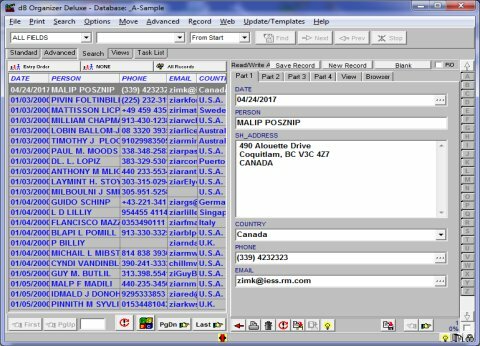 Software Solution Template 3: organize all your Address, Contact records.